In general, wooden pallets can be safely burned in a fireplace. 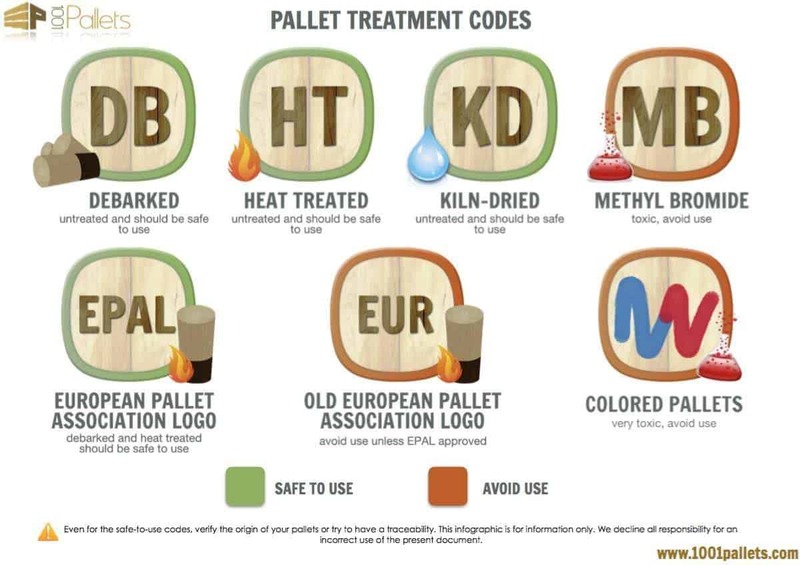 However, those treated with fumigant methyl bromide (they have the MB stamp – check attached image for stamp recognition and more info here) should not be burned in the fireplaces. 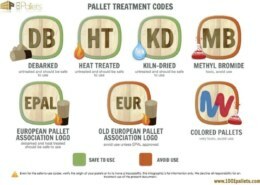 In addition, it should be noted that pallets may have been exposed to various chemicals during their lifetime. 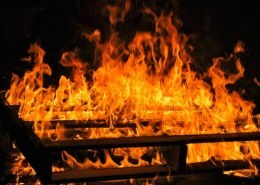 Apart from these concerns, wooden pallets produce a hot flame because they are generally very dry and have thin segments. When cutting pallets, be sure to check for nails, they could damage your saw blade. You may also end up with nails in your ashes, which must be disposed of separately. You should also never burn colored pallet inside your fireplace (RED, BLUE or BROWN ones). Plywood, particleboard, chipboard or OSB. Rotted, diseased or moldy wood. Do you have any more info to share? I've got some pallets, where to start?